school staffs understand their AS children. 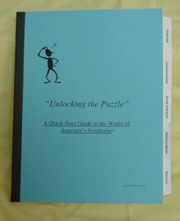 who wants to understand and support the Asperger students in their lives. As we continue to develop this site, please come back and visit.